Ayodhya Hills is a gorgeous place to visit. 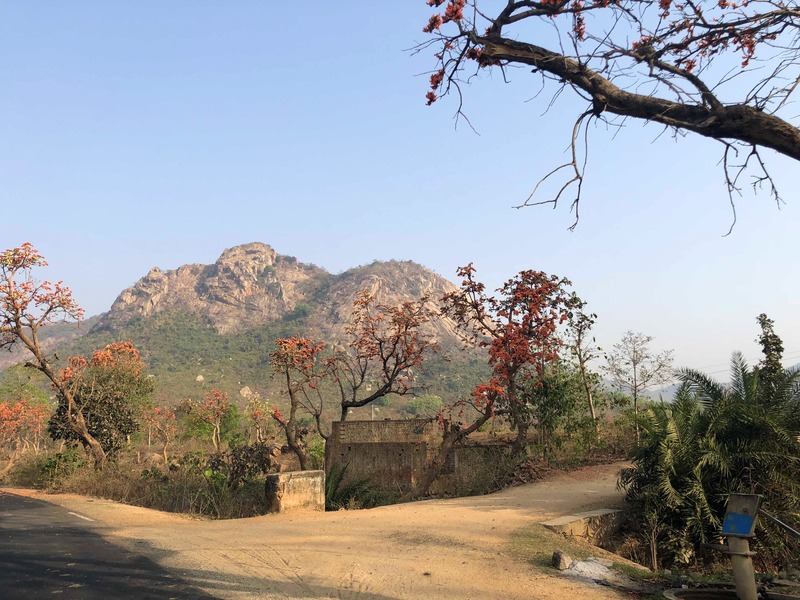 You can reach this place easily and it is a beautiful drive from Purulia. A lot of people think of it as a hidden gem that is serene and would make want to keep revisiting. This place is also very culturally enriched and has a lot to offer. The best part is that travelling to this place is very reasonable. This place also treats the adventure enthusiasts with a lot of trek trails, both short and long.